Real Madrid are a club in need of a major overhaul this summer, and you have the feeling that Zinedine Zidane is going to have a mountain of cash to splash once the transfer window opens. A number of their stars are entering the twilight of their careers, with the likes of Luka Modric and Sergio Ramos on the wrong side of 30. Some fresh blood is needed to freshen a squad that has faltered this season, and it is believed Eden Hazard is their number one target. The Chelsea man only has one year remaining on his contract after this season, with Madrid hoping to secure the player in a cut price deal as a result. Despite the looming threat of losing the Belgian on a free transfer, Chelsea have not been too receptive of the Spanish club's advances. They opened the bidding at £60million earlier this month, which was immediately knocked back. While Madrid will no doubt up their bid in the coming months, it is rumoured that they are already coming up with a contingency plan should their pursuit of Hazard stall. Sky Sports News are reporting that they have earmarked West Ham's Felipe Anderson as a possible alternative. The Brazilian has enjoyed a fine debut season in London, registering eight goals and four assists in the league so far in the campaign. Having joined for a fee of around £34million last summer, it is believed that West Ham would consider bids of around £65million for the player, making him a cheaper alternative to Hazard. Despite his decent form this season, this would seem a strange move on Madrid's behalf. Their supporters are craving an influx of big names this summer, with a a lack of 'Galactico' signings in recent seasons leading to their recent downfall. While Anderson is a good player, he is not a big name. His signing would not appease the famously fickle Madristas. 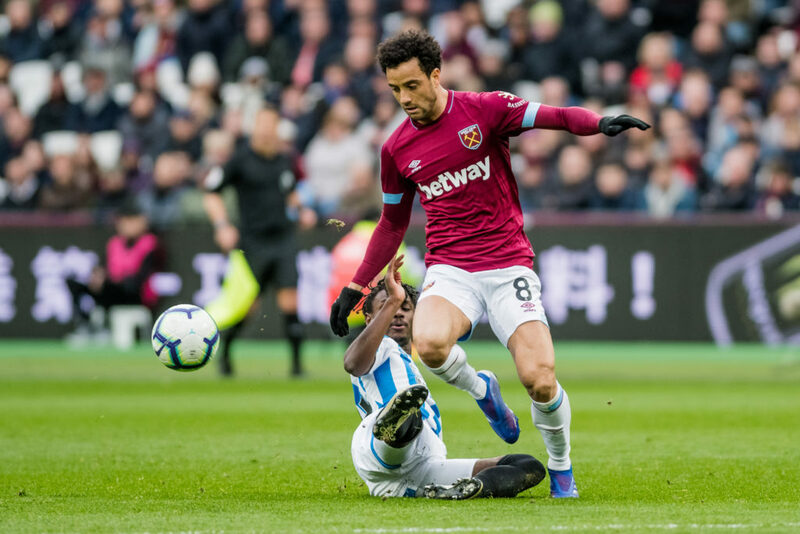 It is likely Real Madrid will come away with Eden Hazard this summer, but if they fail to do so, do not expect the club's fans to react kindly to being linked with the likes of Felipe Anderson.